Since his very first creations, Leonidas’ recipe for success is based on the virtue of impeccable freshness. 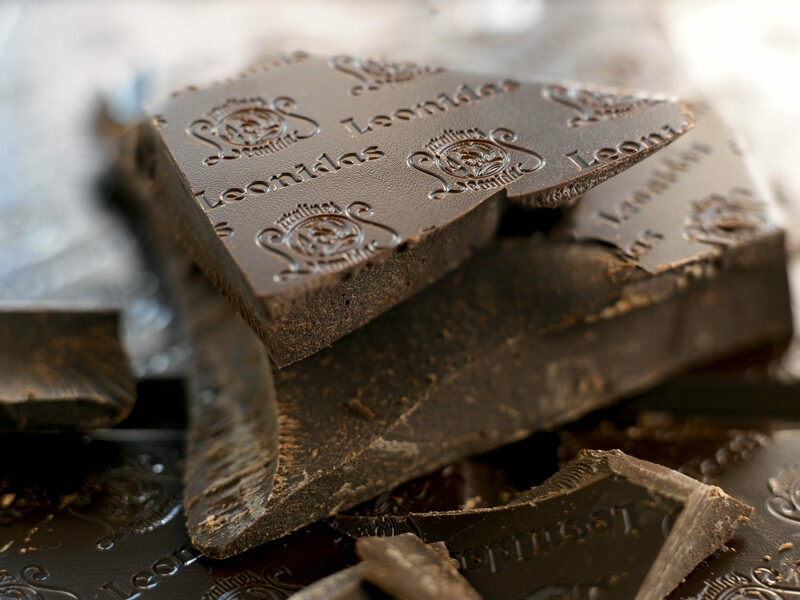 Today, Leonidas makes more than 100 varieties of Belgian chocolates of the highest quality and freshness – never using frozen products and always using chocolate made of 100% pure cocoa butter. Only ingredients of the finest quality are used in the making of Leonidas pralines: real Belgian chocolate make the base of each creation, fresh butter, fresh cream, milk cream, hazelnuts from Turkey, Morello cherries from the Périgord, almonds from Italy and Valencias oranges, just to name a few. Also, to be in line with European food companies, Leonidas has for several years now integrated the HACCP (Hazard Analysis and Critical Control Points) quality control standard to ensure a high level of a safety and security in the manufacturing and delivery chain of its products. Have you ever considered the number of big and small occasions that punctuate our daily lives? It may be a birthday, a party, a dinner with friends, a reunion or a romantic evening. Whatever the reason, it’s always an occasion to give. 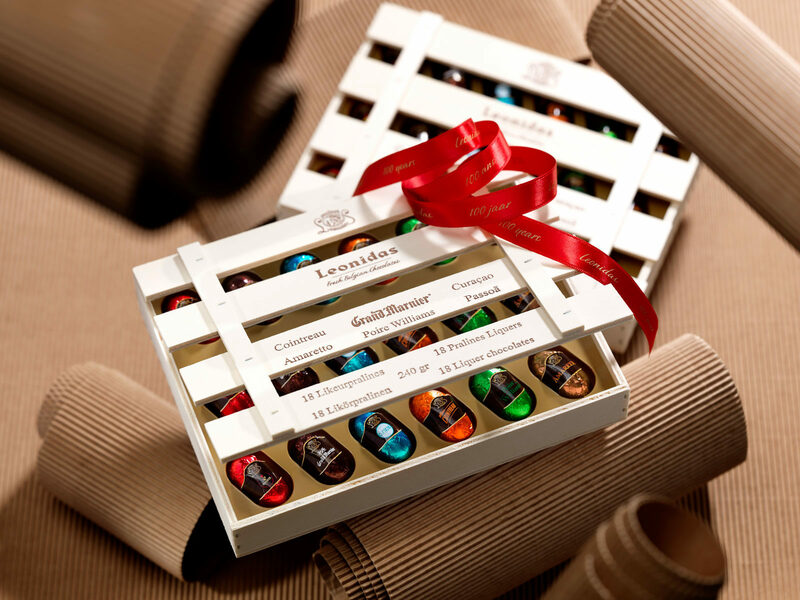 Celebrate these moments in a special way by making chocolate a distinguished guest: warm, comforting and delightful, Leonidas chocolate has a certain characteristic that blends perfectly with life’s pleasures. Leonidas’ delicate and delicious pralines always make an ideal and original gift, pleasing those who know how to appreciate its true value and remembered with immeasurable joy. 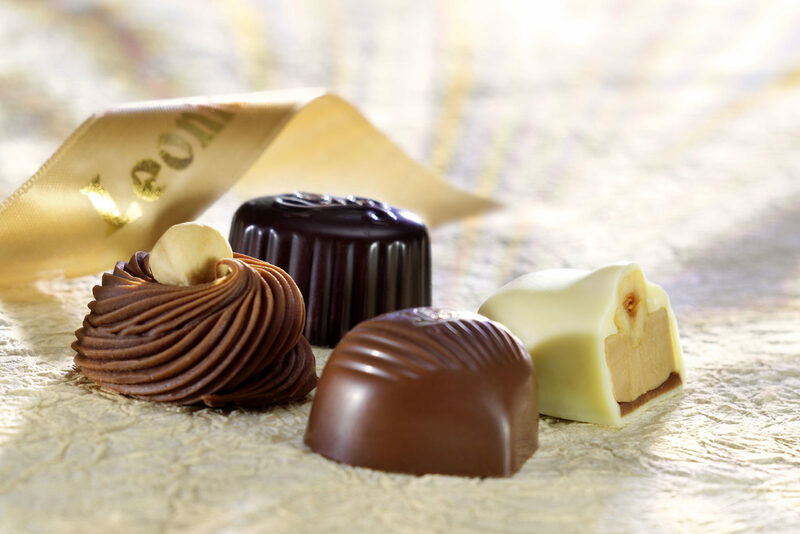 Built on the philosophy of “making pralines accessible to all”, Leonidas continues to create original and gourmet products in a spirit of togetherness, closeness and sharing. For four generations now, Leonidas bestows the same amount of respect and significance to the legacy of its founder.  Today, the company continues its craft with tireless passion and with an absolute respect for tradition in the pursuit of guaranteeing 100% quality and 100% pleasure.